If you’re wondering what the themed industry has its eye on in the United States as the new up and coming potentially “big thing”? It’s Evermore Park just outside of Salt Lake City, Utah. This new park relies heavily on detail, theming and interactive theater and not on dark rides, simulators or roller coasters (there aren’t any). 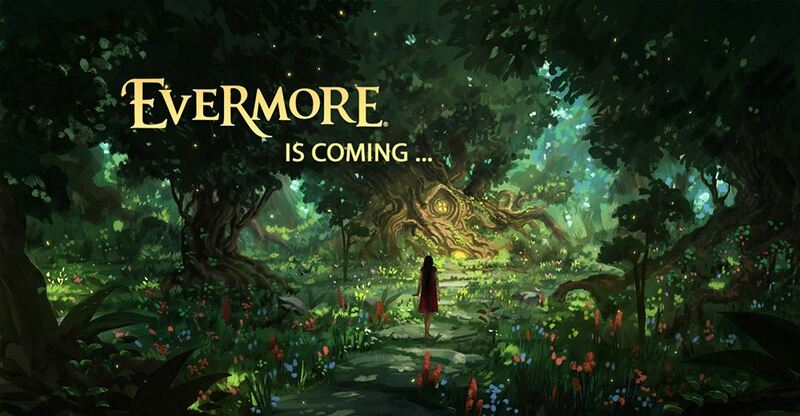 Now after being in development for years, Evermore Park will open its gates for the first time to the public on September 8, 2018. 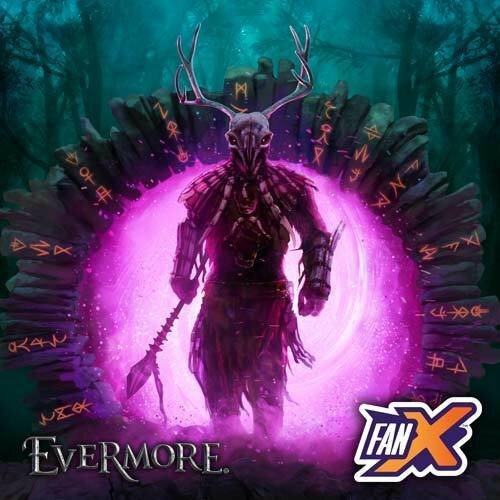 The event will feature Lore, one of Evermore’s seasonal events. However, for this private-ticketed extravaganza, guests will be treated to “Olde European gourmet fare”, Hors-d’oeuvres, and one complimentary drink. All participants must be 21 and up and tickets run $89 per person for an event that runs from 7 pm until midnight. When will Evermore Park open its gates on a regular basis? How much will tickets be? Will there be age restrictions on other days/nights? Time will tell. By all indications, it seems that this may be a controlled test-run of the new park to see how it flows. As always, we remain curious, skeptical and optimistic that this park will succeed. It has the potential to be something completely groundbreaking within the themed entertainment industry. This entry was posted in Theme Parks 101. Bookmark the permalink. Trackbacks are closed, but you can post a comment.